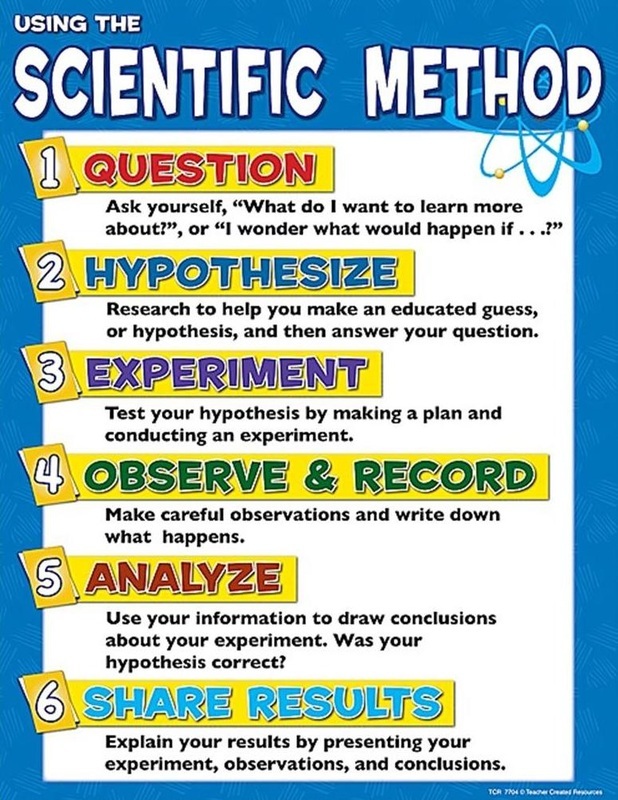 here is a way to remember the steps of the Scientific Method! 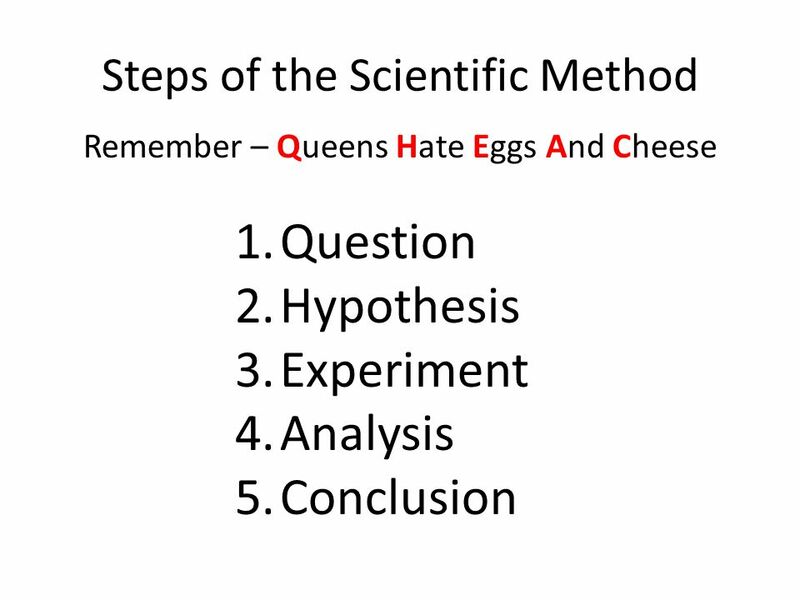 Question = Queens, Hypothesis = Hate, Experiment = Eggs, Analysis = And, Conclusion = Cheese! 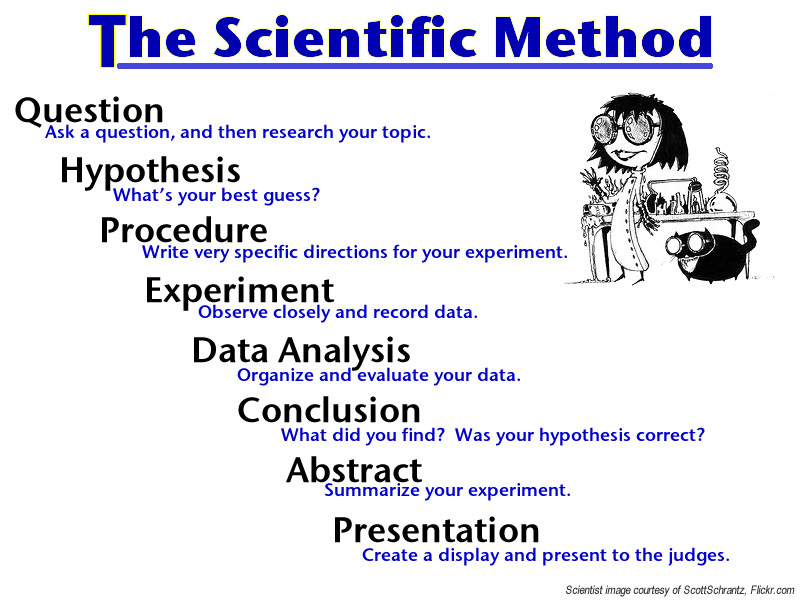 this is an image of the order of the Scientific Method! It also has different definitions under the Methods! This gives you the order of The Scientific Method and the definition under them!